If we told you that Armando Christian Perez is coming to town, most of you would not even know the name leave alone the reference to the rap joke. However if I simply said that Mr. Worldwide, Pitbull is going to make an appearance at the club, then you would be surely pumped up about it. Born as Armando Christian Perez on 5th of January in 1981 in Miami, Florida, he showed immense talent for rhymes and recitation since an early age. After his parents separated his mother raised him for a while before he was passed to foster care in Roswell, Georgia. He attended the South Miami Senior High School before attending the Miami Coral Park High School and graduating from there. This is the time when he started to focus on rapping as a career path for the future. Pitbull was born to Cuban migrants Alysha Angela Acosta and Armando Perez. Although currently single, Pitbull was once in a serious relationship with Spanish model Barbara Alba. The couple has 2 children together. From his relationship with Barbara Alba he has a daughter named Destiny Perez and a son, Bryce Perez. 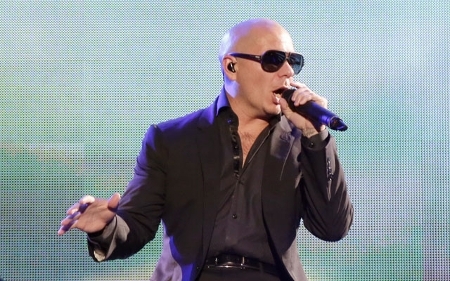 Known around the globe as Mr. Worldwide, Pitbull continues to create popular rap albums, singles as well as featuring with other A-List singers and artists. 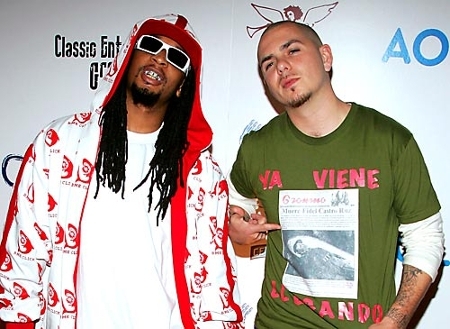 His career took off when he happened to meet rapper Lil Jon in Miami. He went on to feature with Lil Jon and the East Side Boyz in Kings of Crunk in 2002. The next year, his single, ‘Oye’, also featured in the soundtrack of 2 Fast 2 Furious. In 2001, Pitbull signed up with Luke Records. Here, he met Robert Fernandez from Famous Artist Music & Management who would help him develop his songs and persona. Robert also introduced him to Lil Jon. 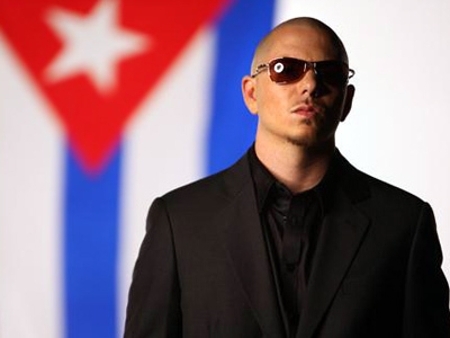 His appearance in ‘Pitbull’s Cuban Ride Out’ in the album Kings of Crunk helped him in being recognized as a talented artist. In 2004, Pitbull released his first album, titled M. I. A. M. I., from where the single ‘Culo’ reached no. 32 on the Billboard Hot 100 chart and no. 11 on Hot Rap Tracks chart. In 2005, Pitbull collaborated with rap artist and producer Sean ‘Diddy’ Combs and co-founded the Bad Boy Latino, as part of Diddy’s Bad Boy Records. This record label focused mainly on Latin music, such as Latin pop and hip-hop. The company has offices in New York City and Miami, Florida. His October 2006 release, El Mariel hit the no. 1 spot in the Billboard Independent albums chart and no. 17 in the Billboard 200 apart from being no. 2 on the Billboard rap chart. 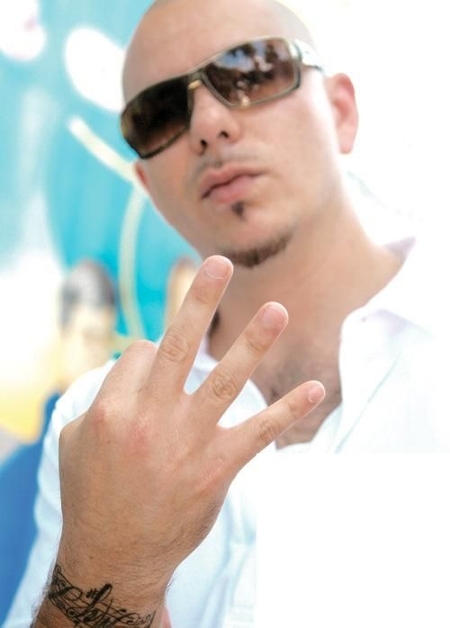 In November of 2007, Pitbull released The Boatlift with a more ‘gangsta rap’ content compared to his earlier songs. In 2009, Pitbull’s ‘I Know You Want Me’ from Rebellion album was a worldwide hit. It came at the no. 2 spot on the Billboard Hot 100 and ranked in top 10 songs in the charts from Europe, including the Netherlands, UK, Italy as well as in Canada in North America. The song reached the no. 1 spot in France and was included on the European Hot 100 of August. He soon signed up with Polo Grounds Music from Sony Music and went on to create his own label, named ‘Mr. 305 Inc’. His first release with the record company, ‘Hotel Room Service’, went on to become a huge hit and sold around 7.5 million singles and albums combined worldwide. 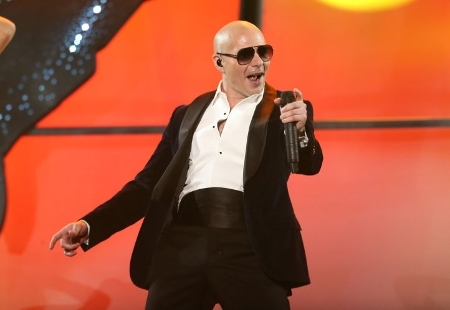 In 2010, Pitbull received the honor to sing the Spanish rap version of ‘We are the World’ for the Haiti relief efforts, which also had a huge list of other popular Spanish singers and artists. 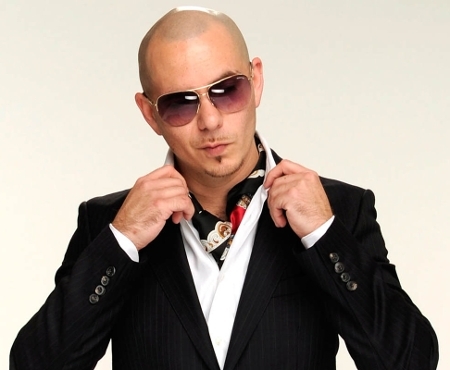 Today, Pitbull is one of the most influential rap artists of this generation and continues to release multiple selling singles and albums which are popular worldwide.